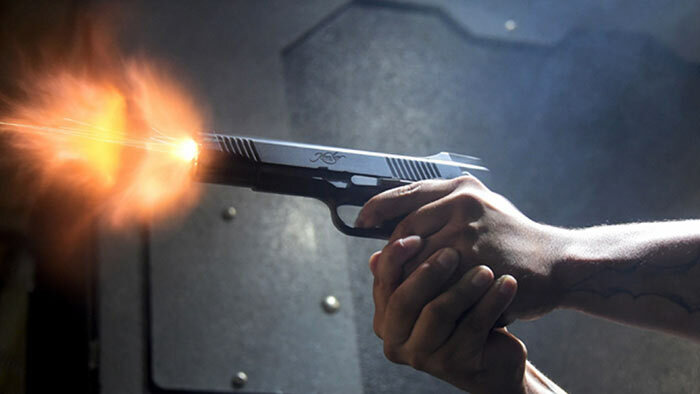 A 42-year-old businessman was killed when two men arrived on a motorcycle opened fire at him at Wadigala in Tangalle this morning. The victim had succumbed to injuries upon admittance to hospital and is revealed to be the owner of the said service station. The incident had occurred at around 11.15 am this morning (23). Tangalle Police have commenced investigations to apprehend the suspects.